itbrick has no other items for sale. Fast shipping, just as described. Great seller! Great item, shipped fast, great transaction. Be prepared to send them back, made in China with poor quality control. The two tubes were not on the same level at 100 feet they were off by about two feet in elevation. I threw them in the trash were they belonged and then went to a store were I could test new ones, one of the three pairs that I looked at was about 6 ft off at 75 foot. mostly OK otherwise. 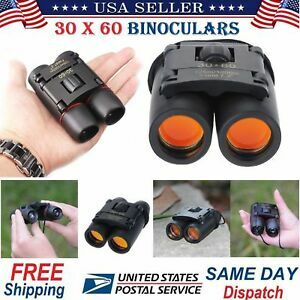 I bought a set because my Pastor asked me to get him a set of pocket Binoculars. The binos have limited focus clarity otherwise an adequate product.